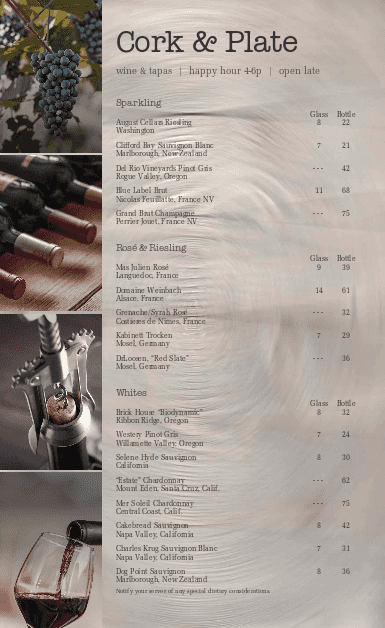 The New Wine List menu template features gorgeous photos including grapes on a vine, bottles of wine, a cork screw, and a glass of wine. 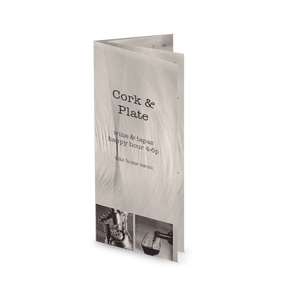 Present your wines over a metallic background. 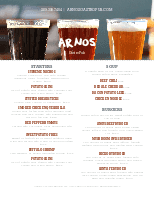 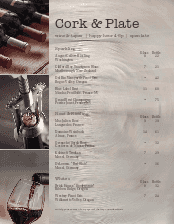 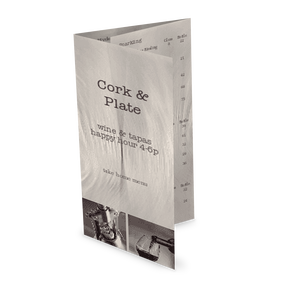 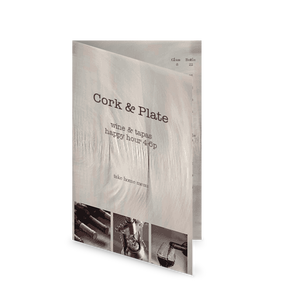 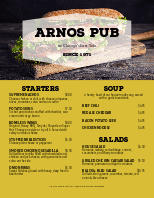 This wine list can be fully customized for your restaurant or tasting room.